The bulk retailer announced Monday that it is teaming with Citigroup and Visa, following the end of its long-term agreement with American Express. 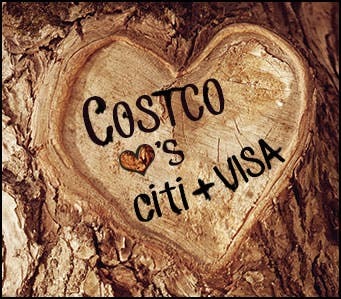 Citi will take over as the exclusive issuer of Costco’s co-branded credit card, while Visa will take over as its credit card network beginning April 1, 2016. 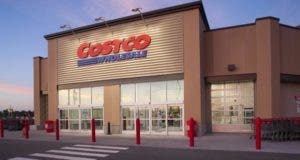 American Express and Costco decided in February to end their exclusive contract after failing to come to terms on a renewal agreement. 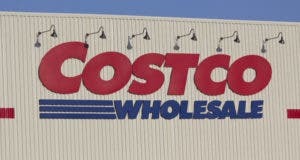 Costco’s new agreement, which is subject to Citi’s purchase of Costco’s existing co-branded credit card portfolio, would vastly widen Costco customers’ payment options. 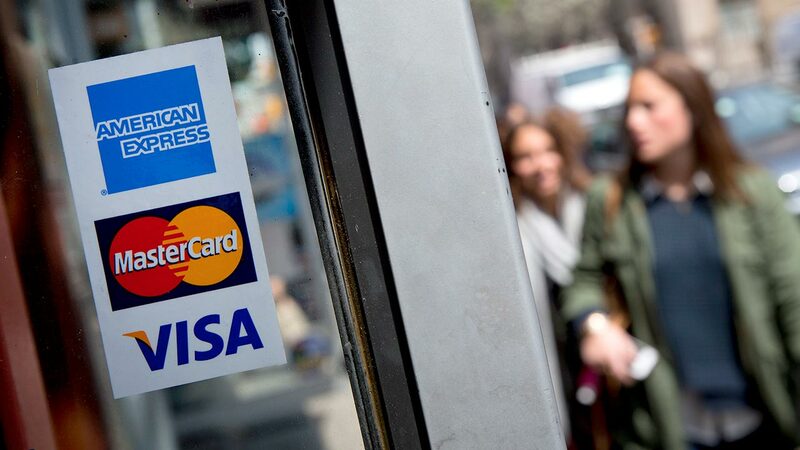 Once it goes into effect, you’ll be able to use any credit card bearing a Visa logo in its stores. 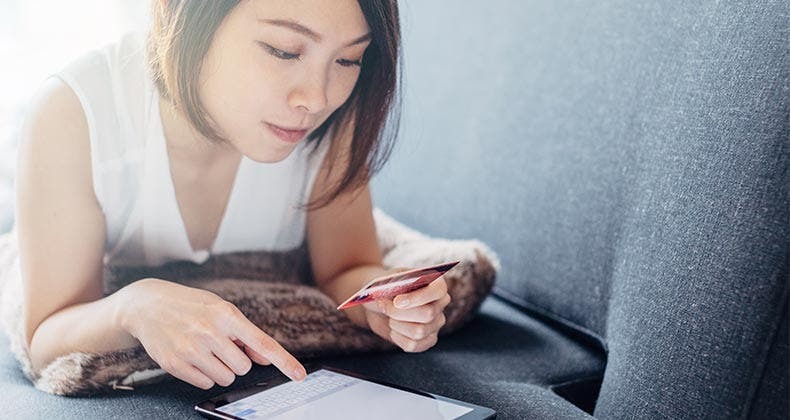 Details about the new credit card’s terms and conditions, including whether existing customers will have to re-apply for the product, will be made available to Costco members in coming months. 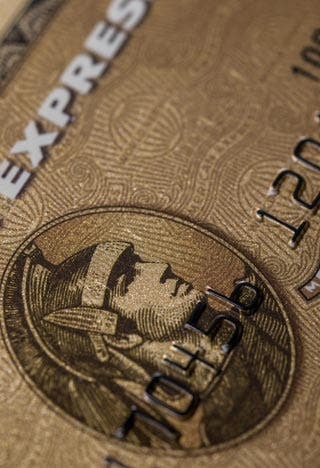 American Express, too, is still working out how it will handle the pending transfer of its former partnership, set to expire March 31, 2016. However, the issuer did say it would ensure that its TrueEarnings business and personal Costco credit cards cardholders receive any rewards they have earned with the product. 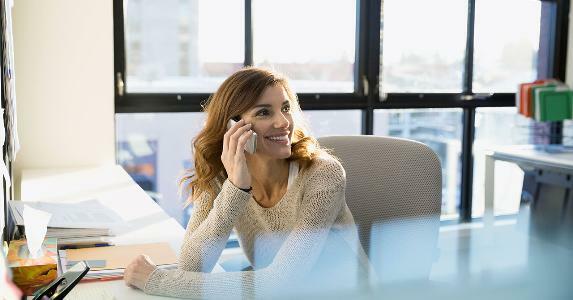 “Over time, we will be offering them products to continue their relationships with American Express, and we expect to invest to develop and market value propositions that will appeal to those customers,” spokeswoman Elizabeth Crosta said in an email. 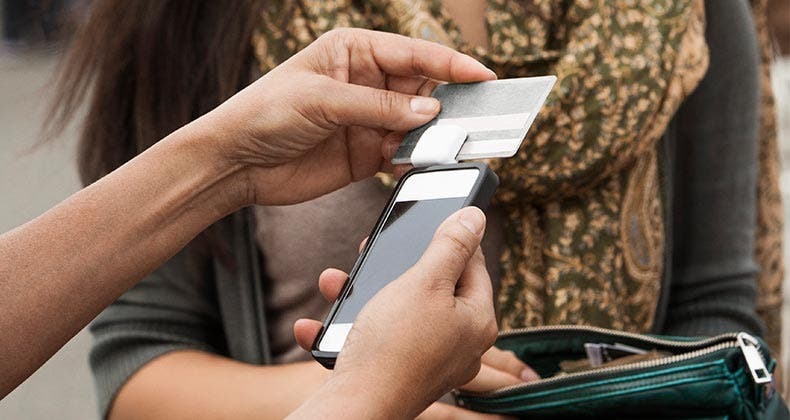 Would you re-apply for a credit card if a co-branded partnership eliminated your current piece of plastic? Let us know in the comments below.